Techstars is the worldwide network that helps entrepreneurs succeed, partners with Techsauce and HUBBA. 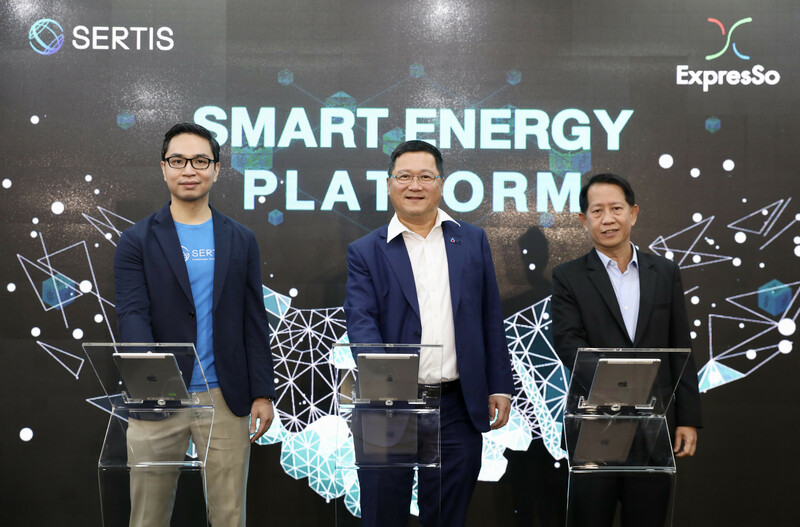 The partnership includes joint hosting of the upcoming Thailand Startup Week for Southeast Asia (SEA), and the Techsauce Global Summit 2018. 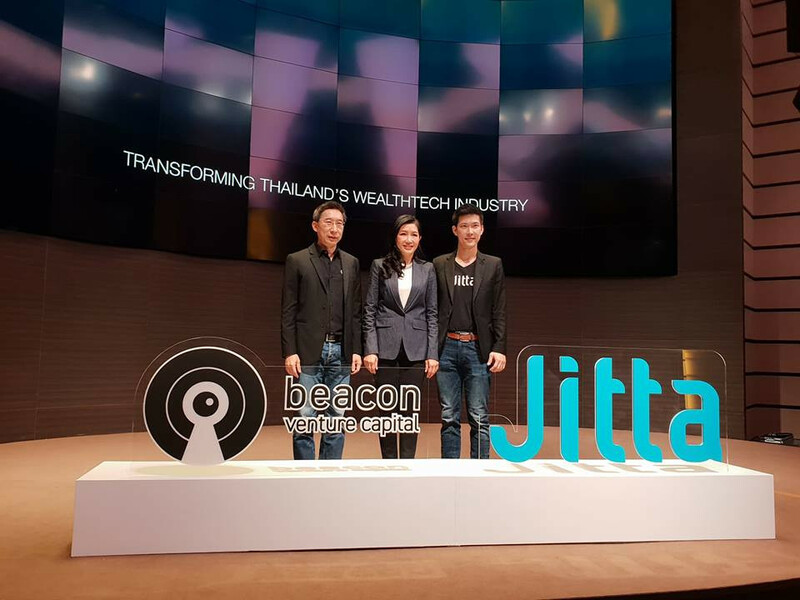 The event, scheduled for June 2018 sets the stage for boosting the startup ecosystem in Thailand and the region. Accordingly, the event is established to be the very first of its kind, and set to be one of the largest tech conference in the SEA startup community, lasting for an entire week. One of the key highlights is the event’s community-drive that is not bounded by time and location. Whereby, the event organizers encourage professionals in the field to join together for sharing ideas, co-promotions and other cross-collaborations leading up to, and during the event. Additionally, entrepreneurs, startups and those in related fields are invited to share their experience and join the various workshops. Anyone interested in sponsoring or partnering for the event can get in touch with the events team here. In spite of its name, it is anticipated, that the Thailand Startup Week event will see over 200 community leaders from all over the world attend to discuss and share their experience for the region. 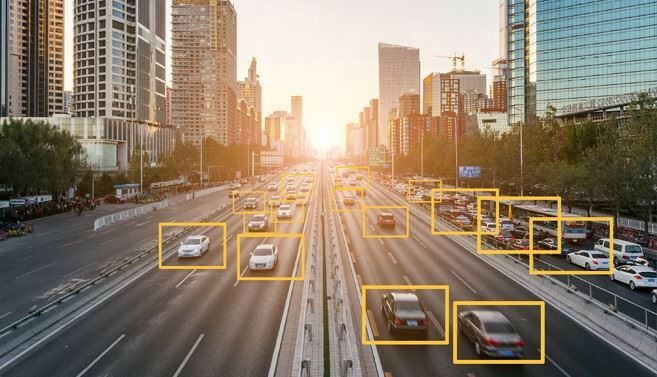 This is considered another huge milestone for Techsauce Global Summit in its mission to create a platform for people from SEA to connect with startups, investors and business innovators from around the world. 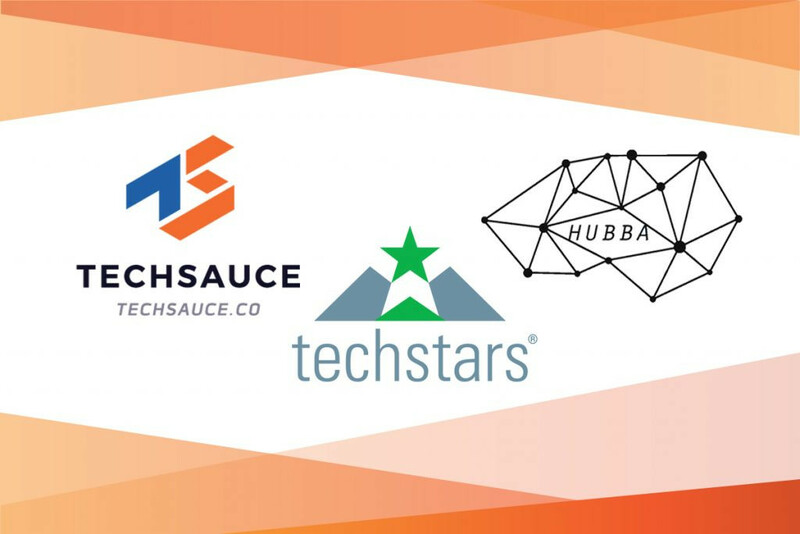 As part of the partnership with Techsauce and HUBBA, senior executives from Techstars will be sharing their extensive knowledge about the startup ecosystem as speakers at the Techsauce Global Summit 2018, as well as co-host the startup stage for knowledge sharing. Techstars will be fully engaged as a community partner in promoting for the Techsauce Global Summit this coming 2018. Anyone interested in playing a part in the build-up of SEA’s ecosystem, whether it’s technology-drive, innovation, entrepreneurship and the regional economy, can contact the Techsauce team. Techstars is a global network of accelerators operating in over 150 countries. The company is made up of over 10,000 mentors and 300,000 alumni. The company features a three-month program that is designed for startups to gain traction fast through close mentor engagement, rapid iteration cycles and preparation for fundraising. 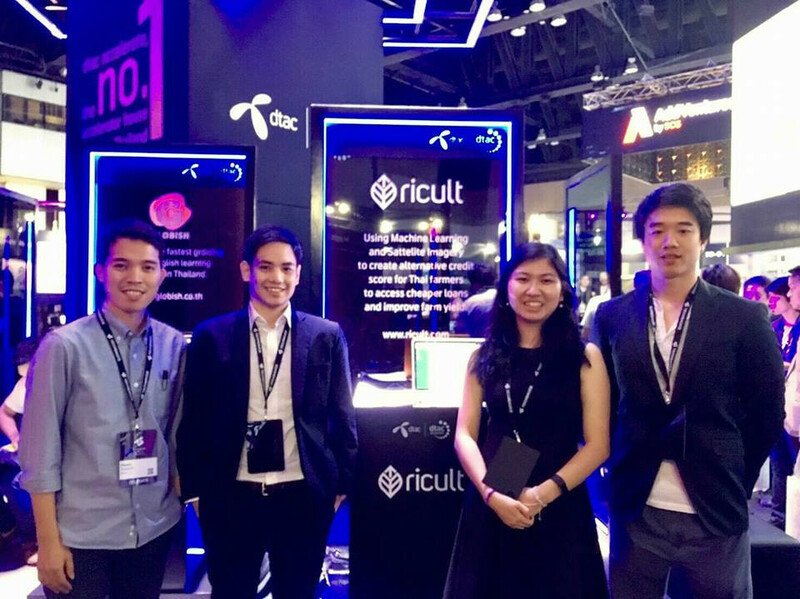 Techsauce is a local leader when it comes to technology and business news in Thailand and Southeast Asia, particularly for the startup scene. The company is known for hosting the Techsauce Global Summit: one of the best SEA conferences where global tech experts come together. In 2017, the event saw over 10,000 attendees from over 30 countries, 300 investors, 200 speakers and over 200 journalists. HUBBA, deemed the ‘space for the entrepreneurs of tomorrow’, is Thailand’s biggest co-working space, have supported over 300 startups and consists of 12,000 members made up of entrepreneurs, freelancers, industry experts, investors and digital nomads.